Reflecting on shoe trends of the year before it’s almost over! 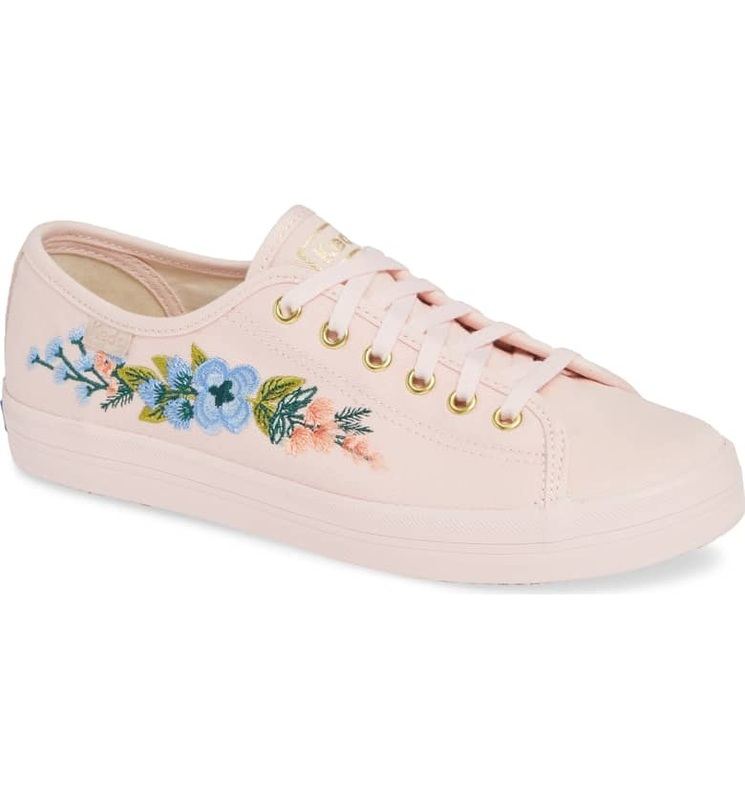 The collaboration between Keds and Kate Spade was epic! The Glitter Sneakers from KEDS® FOR KATE SPADE NEW YORK were a huge hit among millennial women, and even for fancy young tots. KEDS even paired with Rifle Paper Co on this beauty this year. My prediction on shoe trends that will last well into 2019 include: studs , straps, and red bottoms.